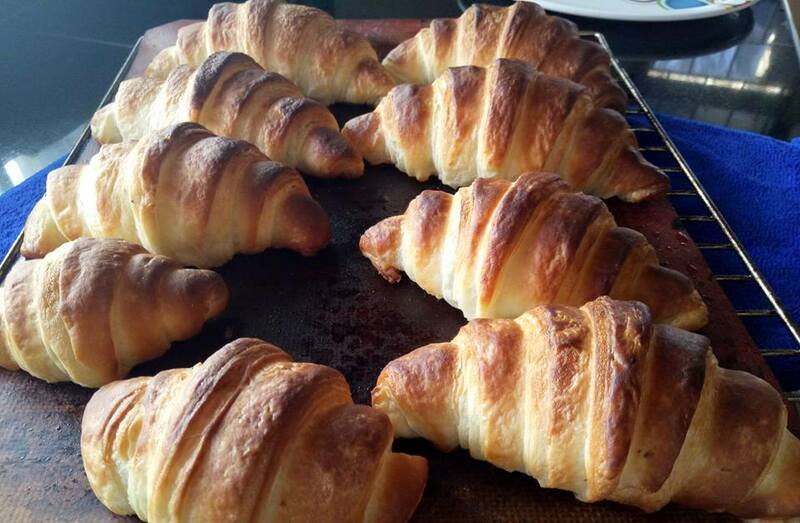 Crisp on the outside, tender within and soothingly buttery throughout, the classic croissant appeals wonderfully to the senses. Believe it or not, you don’t need any thing fancy to get the perfect recipe which is easy enough to replicate at home and get great results... Take on the perfect technique with all the trips and tricks in this workshop and learn in simple step-by-step method to make the croissant dough into delicious sweet and savory pastries. Spread joy this festive season and gift your loved ones something different. 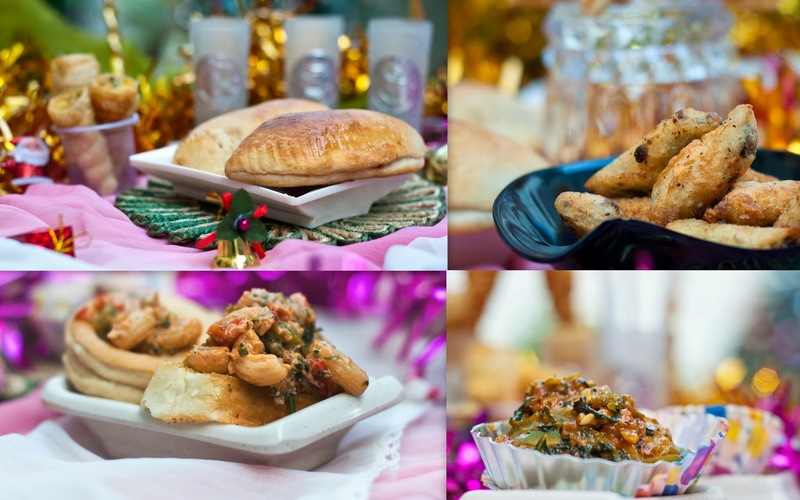 Learn to bake Cookies this season which are a perfect gifting option. Made from scratch with everyday ingredients these perfect Tea time accompaniments with the goodness of wholesome ingredients will be taught in the simplest form. 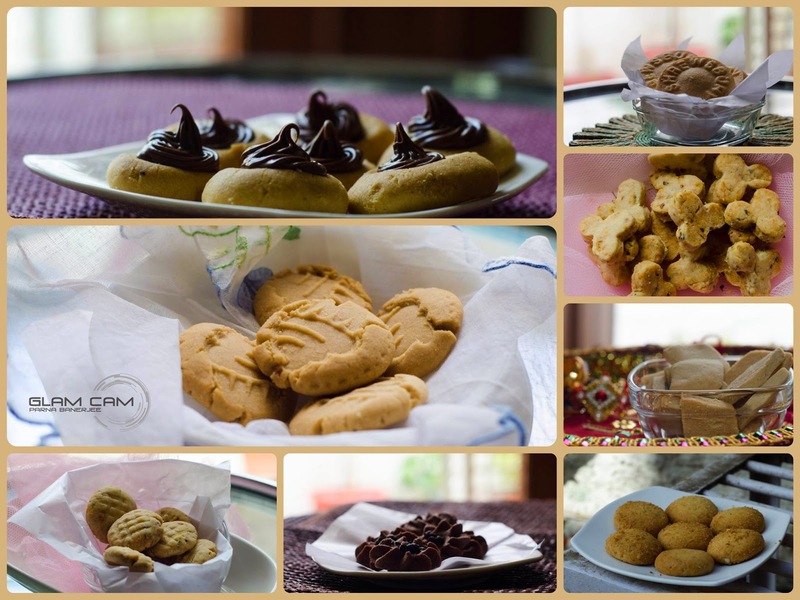 In this workshop participants will learn the right techniques and methods of mixing, and shaping and storing cookies along with the science behind getting the perfect snap and crunch.